Do you suffer from pain in your knees? Does it limit your activity and reduce your quality of life? Do not worry, you are not alone. 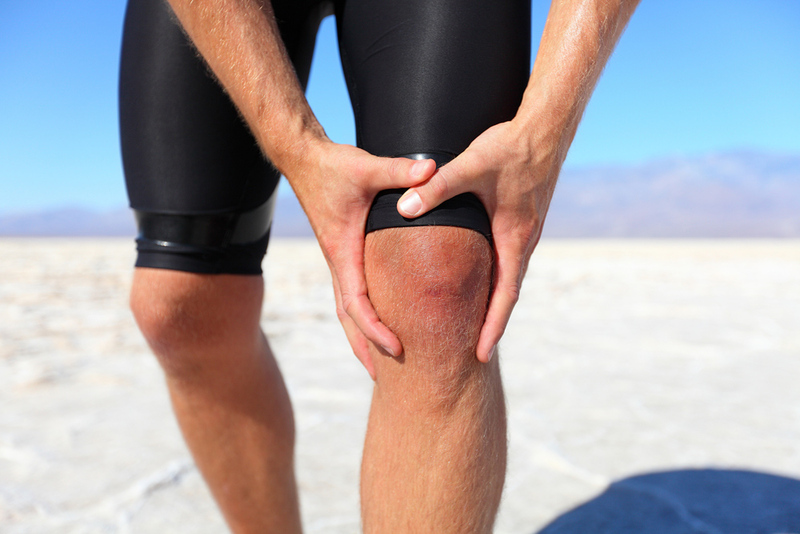 Many people suffer from debilitating pain and loss of movement in their knees. Here at Complete Care Chiropractic we have treated people just like you in the Olathe, Kansas area for years. From these tests, a trained chiropractor like Dr. Devin Morton at Complete Care Chiropractic can devise a treatment plan that will address your specific cause of knee pain. For more information on any of these treatments, call Complete Care Chiropractic at 913-815-8076 or stop by and see our friendly professional staff at our offices in Olathe, KS.